Sara helped us a lot with high-quality proofreading efforts which have elevated the quality of the Take On Mars localization to the next level. Take On Mars is a an exciting simulation videogame for PC. 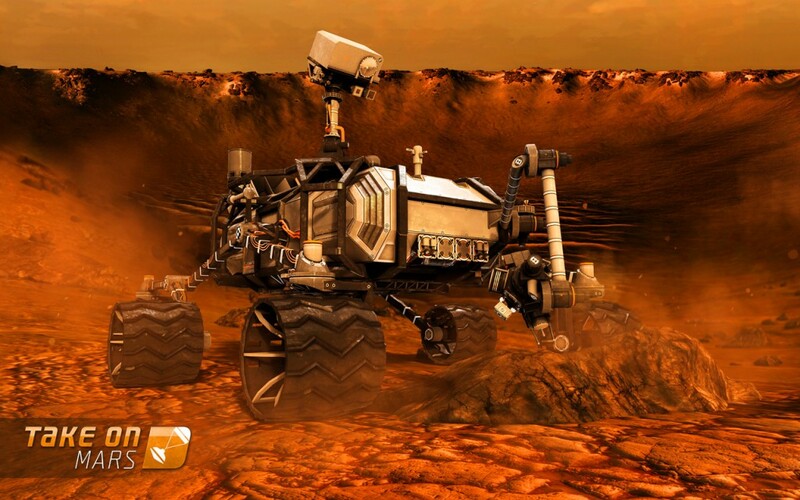 In this game developed by Bohemia Interactive, the player takes on the control of a rover or a lander to explore Mars, studying the terrain and the weather conditions by taking pictures and rock/soil samples from the seven destinations on the red planet. On board of my localisation spacecraft, my role for this project was to edit the text especially as regards consistent terminology used throughout and to proofread the text for spelling, typography, grammar, punctuation, use of language, and style. Take On Mars is composed by popular/scientific texts and it provides an impressive attention to details throughout the game. For example, rovers include several instruments, each one with their own features. Therefore, translating the same source word with different target words when both context and meaning are identical can lead to confusion by the players. My role as editor has been to make sure that the use of terminology has been coherent and consistent throughout. It has been critical to provide equal attention to details during the proofreading process as well. As a gamer and a translator, I would be annoyed to find in-game typos while I am playing. I have then performed a deep check browsing individual strings and checking for double spaces between characters, incorrect capitalisation, missing numbers in a numbered sequence/list and agreements between subject and verb, and tenses.